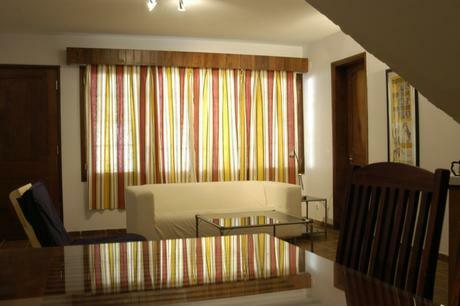 • 80 sqM apartment with en-suite bedroom, living/dining room and full kitchen. • 45 sqM studio apartment with en-suite bathroom and kitchenette. Situated at walking distance from most embassies, our apartments are in a unique architectural residence, and have been remodeled to classic modern taste. The apartments cater to those staying in Maputo for longer periods, seeking to avoid the stressful environment of a hotel, while interested in the advantages of the typical amenities offered at a hotel. Come join us and enjoy the luxury of apartment living with all your needs attended to, as you work and explore the beautiful city of Maputo. Please find us on TripadvisorFacebook or see the review by the Glutton Digest.